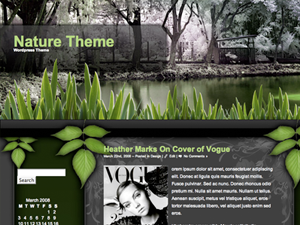 A classic looking theme that emphasizes especially on the beautiful city of New York! 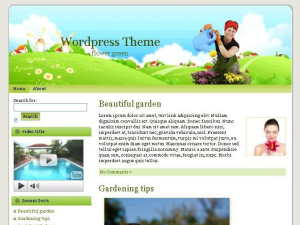 This is an elegant looking white and grey color based theme with an attractive looking distinct header. 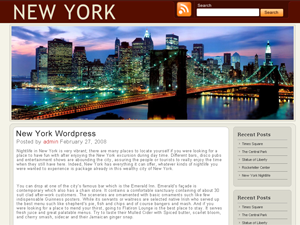 The header focuses mainly on the famous city of lights, New York. The header also features a unique search area for the users. 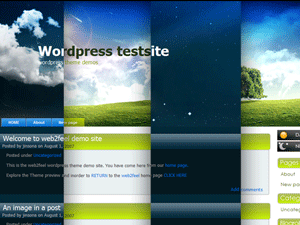 This is a fixed width two columned theme that comprises of a content area and a sidebar. 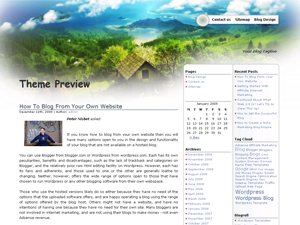 The sidebar features the various categories included in the website while the content area displays the recently updated posts written for the website. 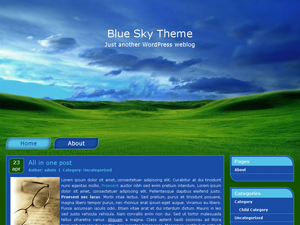 The edges of the content area and the sidebar are rounded.